STRIP’s Powerpac semi-permanent hair removal machine is a pioneering device specially customised for us! Most semi-permanent hair removal machines out there use a 3cm applicator that can only emit a sharp burst of concentrated energy on any one area at a time making the treatment uncomfortable for many people. 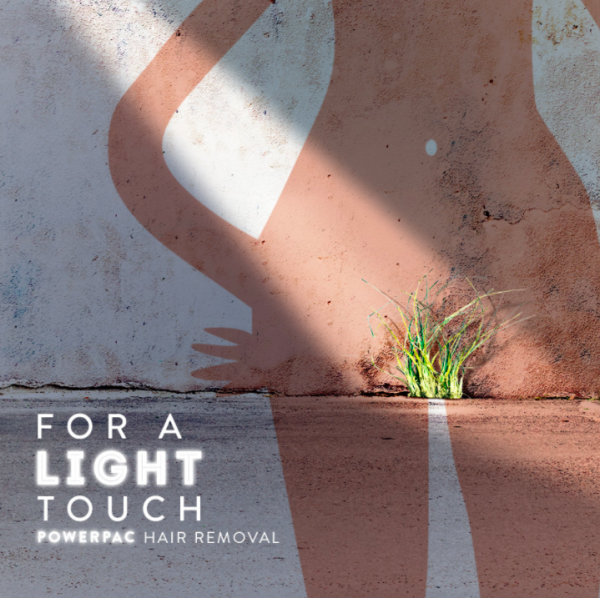 The STRIP Powerpac, on the other hand, uses a one-of-a-kind 5cm crystal applicator that emits energy gradually providing a more effective & comfortable hair reduction over a wider area.